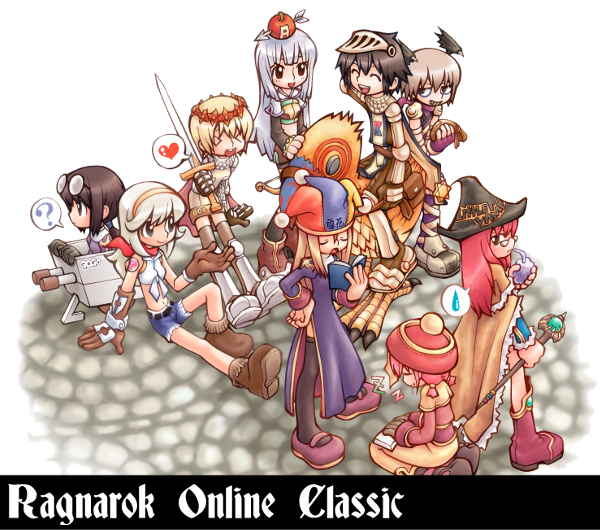 Ragnarok Online - Updates - Step Back into the Past with iRO's Classic server! Jump to the past with Ragnarok Online's New Classic Server: Loki! Introduced in June, the classic server is the first of its kind and a chance for players to experience a retro Ragnarok Experience as it was with some unique enhancements. The classic server is a unique experience, challenging but very rewarding. Players are able to use their existing Ragnarok Online accounts to play on Classic: Loki, but you need to use the ClassicRO exe file in your Ragnarok folder. The first three character slots can be accessed at any time, VIP subscribers can create a maximum of 9 characters. If your VIP expires you will not be able to access characters besides the first three slots. Resources: Since pre-renewal mechanics, monster and item attributes are different from those of Renewal, we recommend the following places to find information before you start your classic journey!